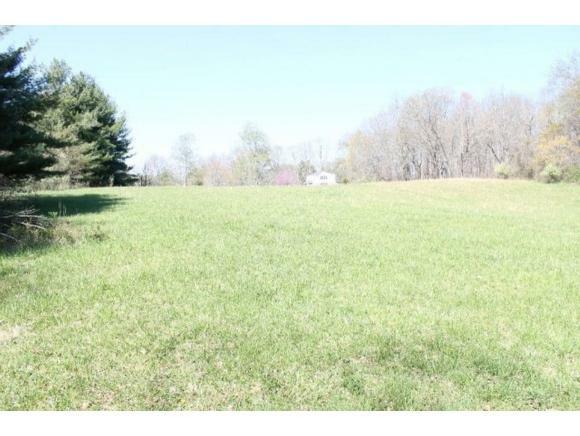 LOT #15 Waterhouse Lane, Emory, VA 24327 (MLS #375762) :: Highlands Realty, Inc.
TWO ACRE RESTRICTED BUILDING LOT WITH GOOD VIEW OF MOUNTAINS AND VALLEY. 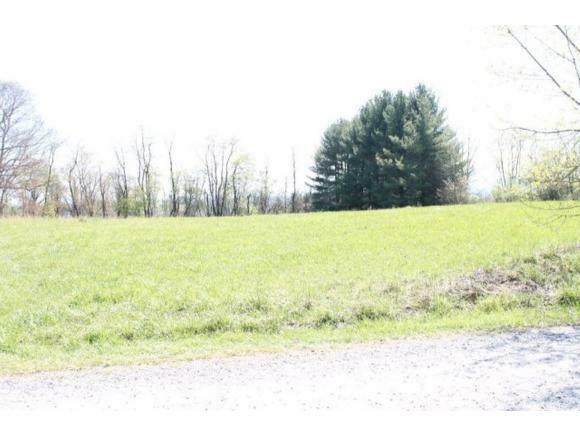 PROPERTY IS CONVENIENT TO EMORY AND HENRY COLLEGE, AND INTERSTATE 81. RESTRICTED TO STICK BUILD HOME. 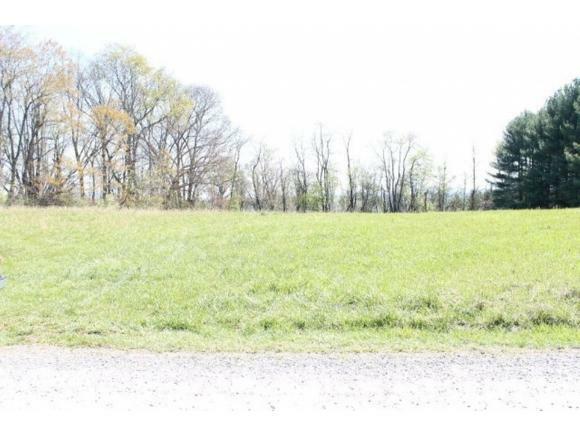 Listing provided courtesy of Ralph Johnson of Meade Realty.